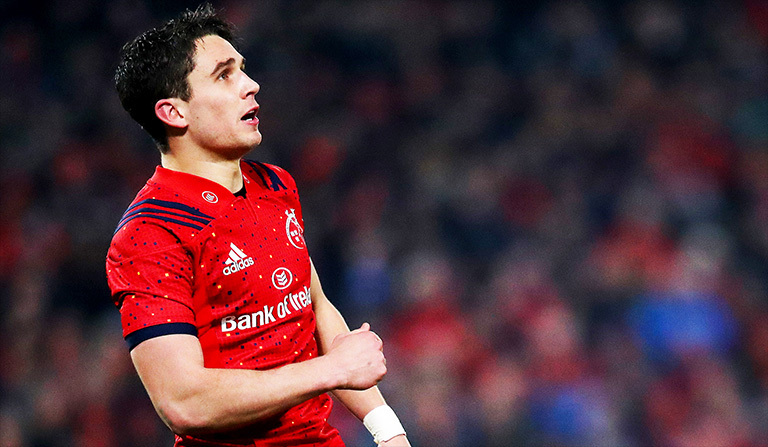 Munster and Ireland outhalf Joey Carbery has laid out his lofty ambitions following an incredible few weeks for the youngster. The 23-year-old has been in superb form for Munster, slotting his last 20 kicks in-a-row to maintain a 100% record from the boot in his last four games for the province. Having won a Six Nations Grand Slam with Ireland last year, as well as a Champions Cup and PRO14 double with Leinster, the youngster has set himself even higher goals going forward – including winning a World Cup and becoming the best player in the world. “Long term, I’d love to win a World Cup and be the best player in the world. 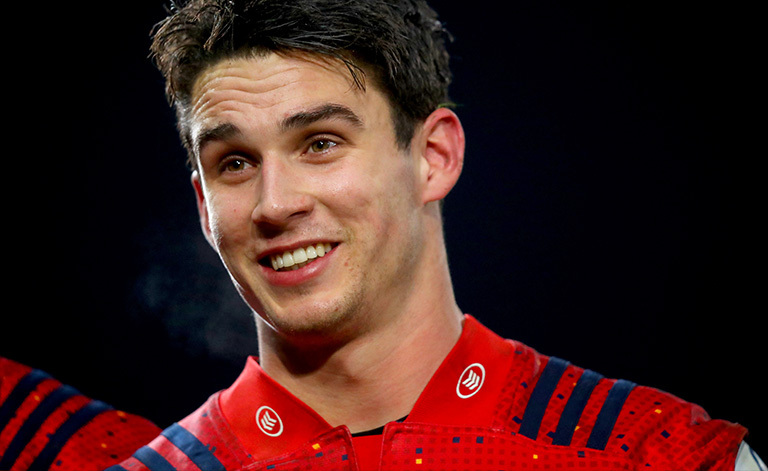 It’s a huge ask but if I can keep getting better, who knows where I can get to.” Carbery told the NZ Herald. A move to Munster over the summer has allowed him to move away from Johnny Sexton’s shadow and excel as the number one man at provincial level. And Carbery doesn’t plan on waiting for Sexton to retire before he usurps him at international level. His goal is to do it sooner. Watch out Johnny. Joey is coming.